We won’t keep quiet in the face of sexual harassment. Not at our festival nor anywhere else. If you need to, talk to us! 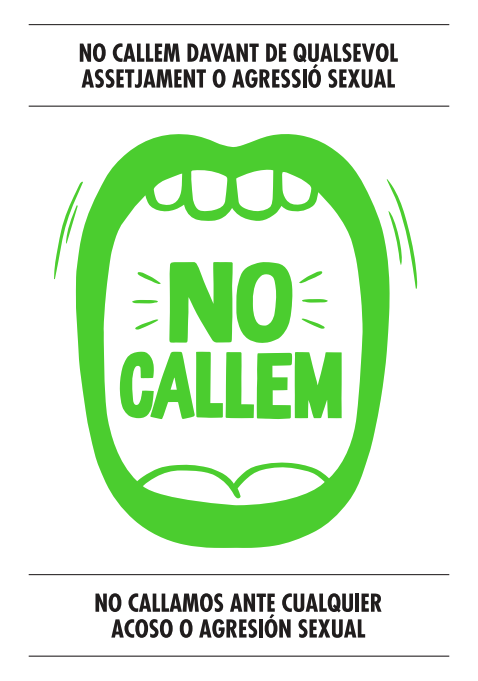 Primavera Sound has joined No Callem, a protocol of action against sexual harassment at night-time venues backed by the Barcelona Town Hall together with other venues and festivals from the city. We are here to have a good time and to enjoy the music. Thank you very much for making Primavera Sound a festival free from violence against women.